With the holidays quickly approaching, now is the time to stock up the fridge with refreshments and wipe away the dust from your bar cart. 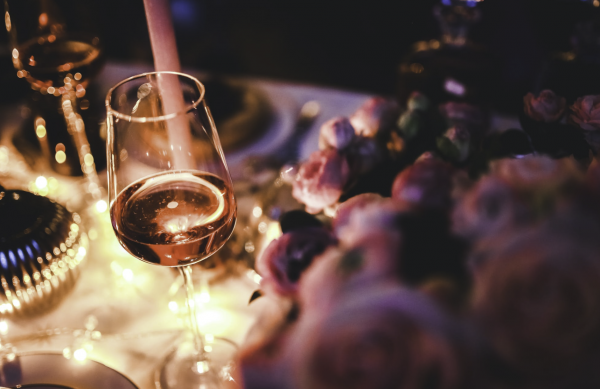 Whether you’re throwing a holiday party yourself, or will simply be an attendee, serving drinks to suit the occasion is something your guests will surely appreciate. Now, what on earth do you serve that will satisfy a variety of guests? Here’s the answer: a mix of something classic and universally liked, a holiday twist to an old favorite, and an unexpected bold knockout to woo the crowd over. Below are three-holiday party drinks your guests are sure to love. You can’t go wrong with good wine. However, when it comes to picking the perfect one for your guests or for a wine party host gift, that can get tricky. Red, white, bold, fruity, or bubbly, what’s a host to do? To cover all your bases, make sure to get two to three different types of wines, or if you’re feeling innovative, consider ordering a wine delivery subscription box and stock up. The wonderful thing about delivery boxes is that you’re essentially killing two birds with one stone. Keep some for yourself and your guests and if you’re an attendee of someone else’s party, gift the others. HelloFresh, one of the most popular meal delivery services, has the perfect mix for a party filled with 6 high-quality assorted wines. So you really want to get in the spirit? 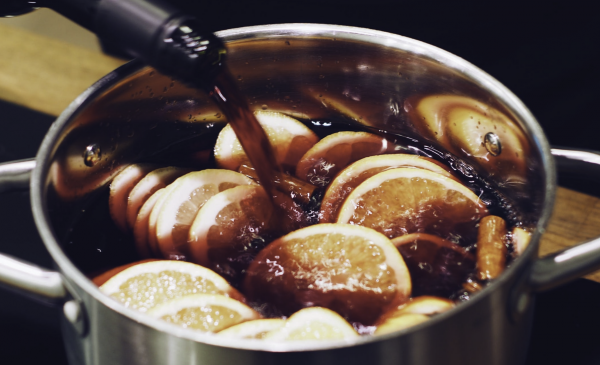 Spice it up a notch and serve a mulled wine for your guests. It’s the ultimate cozy drink of the season. Boil cider, wine, honey, cinnamon, zest, and cloves for 10 minutes then garnish with an orange peel and you’re done. Putting the old in old-fashioned, the earliest rendition of this drink dates back to the early 1800s. So, why serve the classic version when you can add a little holiday flair to it? What was once a traditional Thanksgiving drink is now a hit throughout the holiday season, the cranberry old-fashioned is light and refreshing but still strong for those who like a little kick. All you need to serve this up is sugar, fresh cranberries, bitters, bourbon, and an orange peel to garnish. The peppermint espresso martini is the unexpected bold knockout you must add to your drink menu this holiday season. For one, who doesn’t like coffee? Two, you can’t serve holiday drinks without adding a little peppermint flavor to the mix. And three, this creamy drink will definitely satisfy those guests who have a sugar tooth. To make this icy rich drink all you’ll need is Kahlúa Peppermint Mocha, vodka, cream, espresso, garnish with crushed peppermint on the martini glass rim and voila. Which of these holiday drinks are you planning on serving up for your guests?